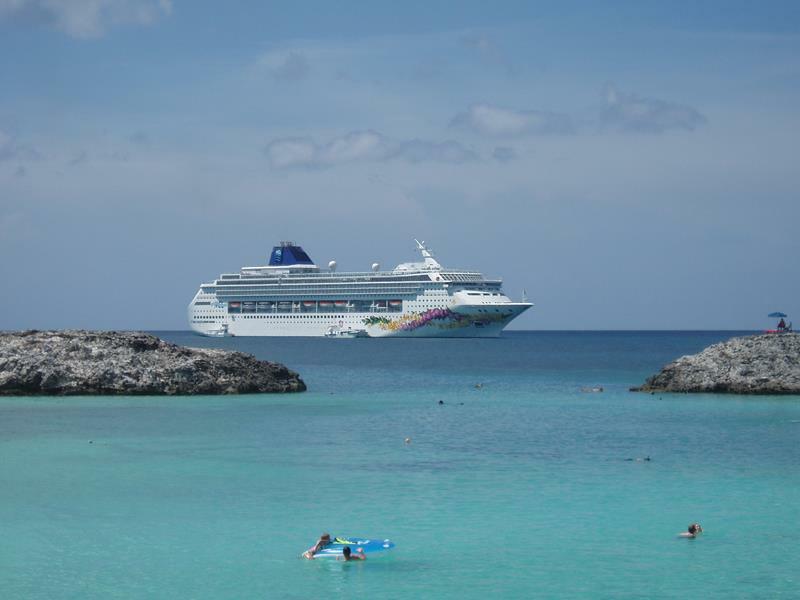 Cruises are awesome; everyone knows that. But, because they’re so awesome, they also happen to be somewhat expensive. That’s why it’s always worth paying attention when someone is offering an amazing discount on cruises, especially ones on such a revered line as Norwegian. Well, as it so happens, we’ve come across an incredible deal that you’d be a fool to miss! Through the end of July, if you use Cruise Direct to book your cruise with Norwegian, your friends and family can cruise FOR FREE with you. That’s right. FOR FREE! That’s not all, though! If you have people staying with you in your cabin, up to six others (besides the first two) can also cruise with you for FREE or 50% off. With a deal like that, you’d be doing yourself a disservice to not check out the many amazing cruises that Norwegian’s ships will be embarking on throughout the rest of the year. To help make the search a little easier for you, though, we’ve decided to point out some of the best. 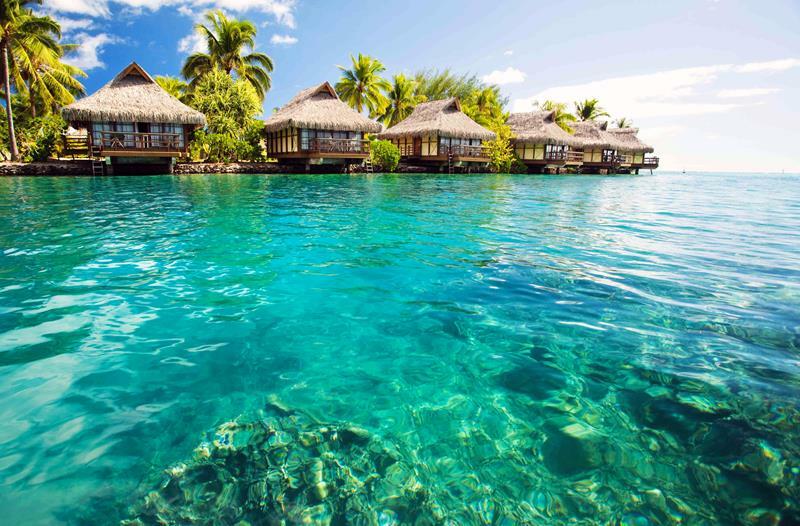 So check these cruises out, and see if one of them isn’t worth jumping on today! Remember: you’ve only got until July 31st to book! 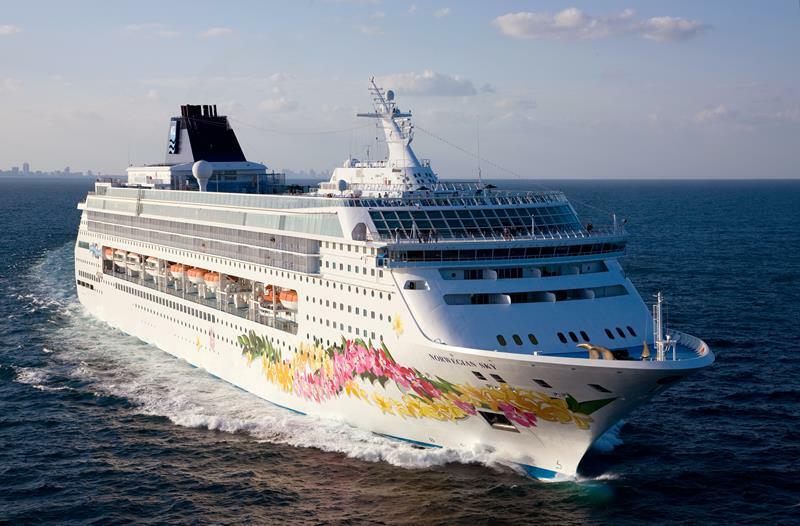 Click here to get your huge discount on a Norwegian Cruise Line cruise! 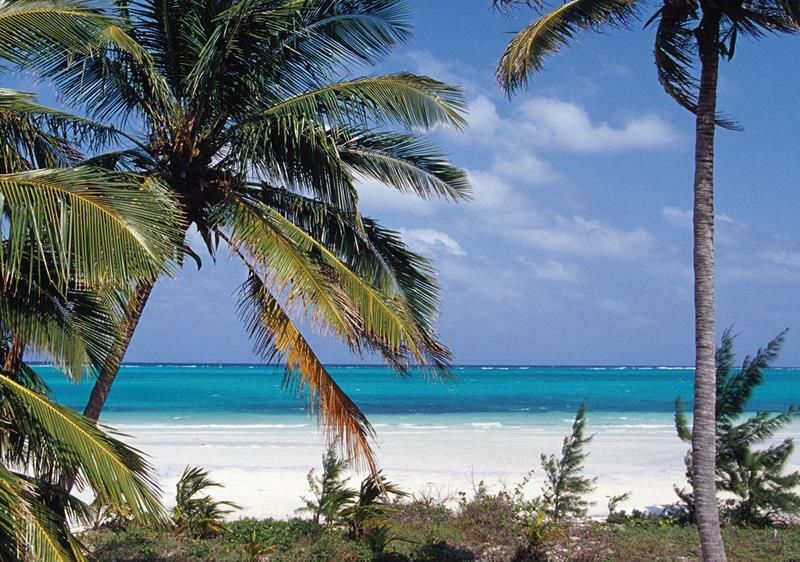 When you think of a cruise, you typically think of the tropics. 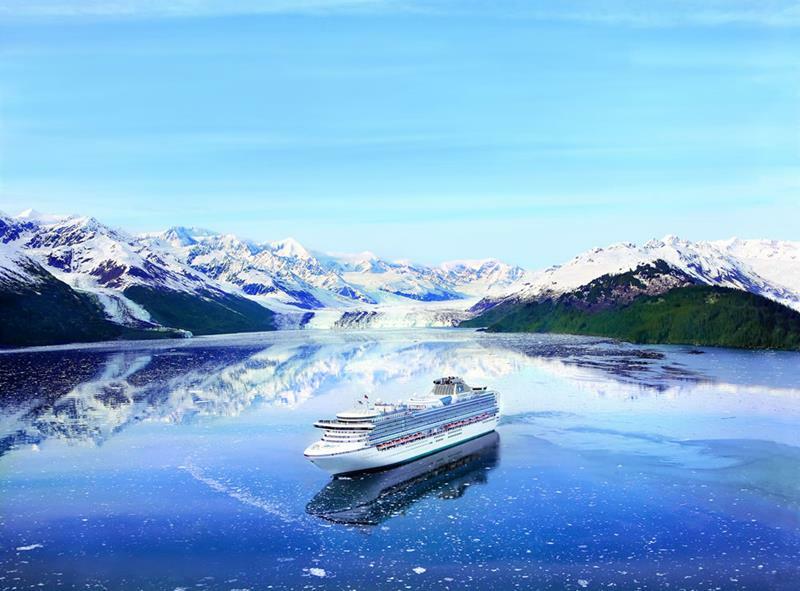 But, how about an excursion to see the natural beauty of Alaska? 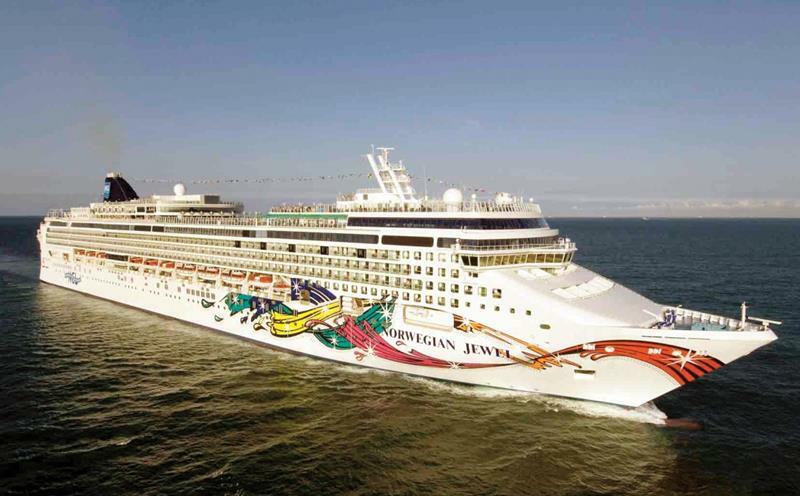 The Norwegian Jewel will be operating out of Seattle this summer, taking passengers on 7-day cruises to experience all that Alaska has to offer. 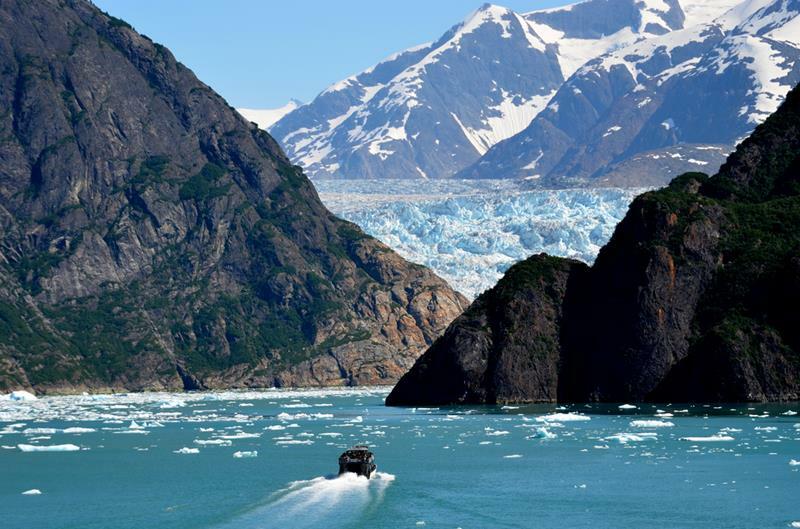 One of the coolest things you’ll be able to see why aboard the Jewel is the world-famous Sawyer Glacier. 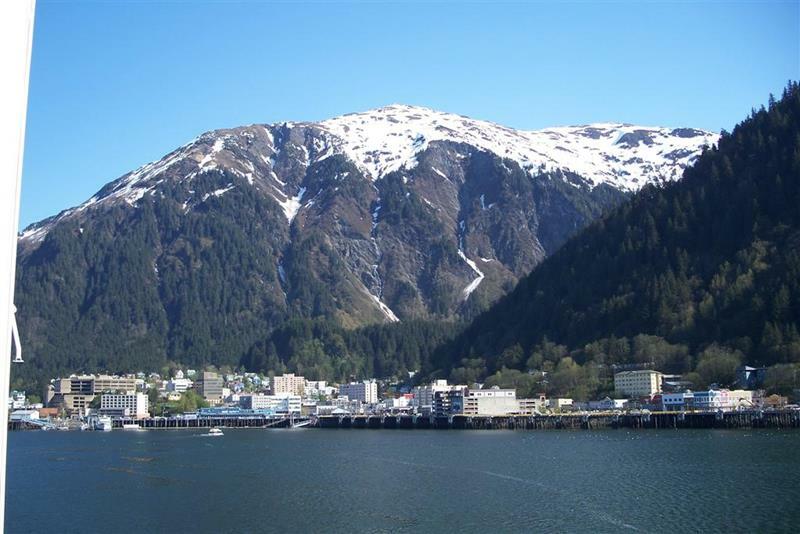 And, there’s also a stop in Juneau, one of the many small towns and cities that dot the Alaskan coastline. Alaska isn’t the only destination on this discounted 7-day cruise! 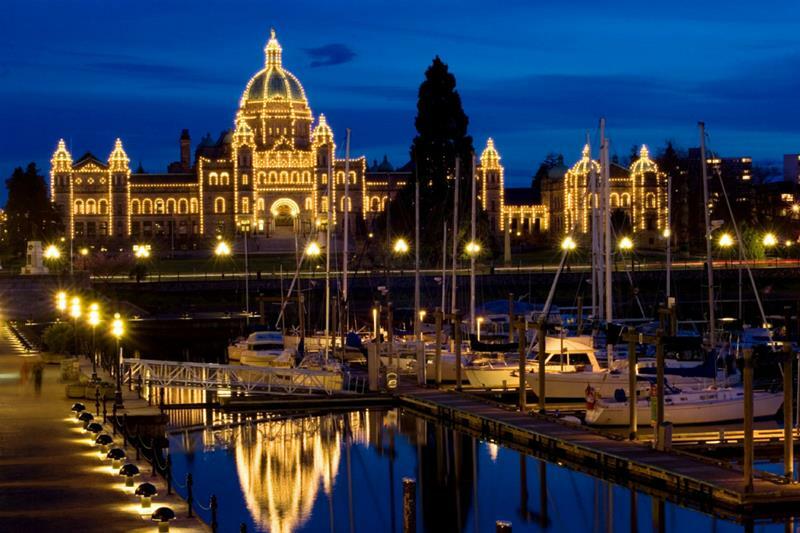 There’s also a stop in Victoria, British Columbia, too. 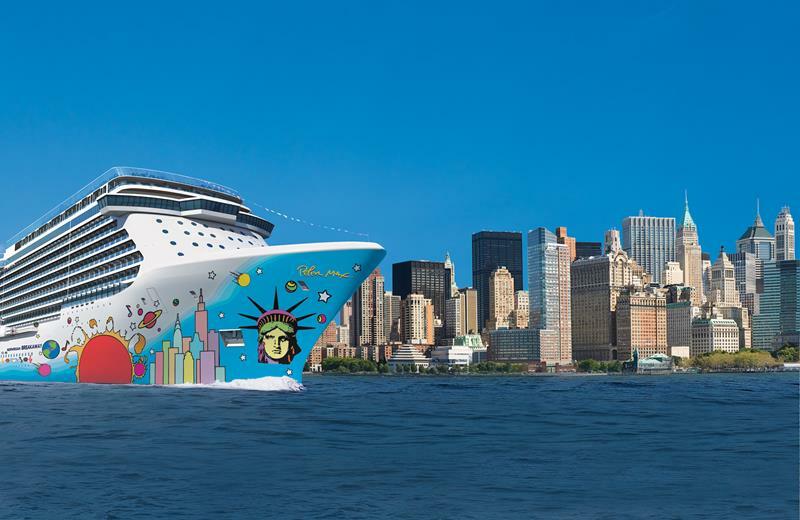 If you feel like experiencing life across the pond, then you should check out this stunning European cruise aboard the Norwegian Jade. 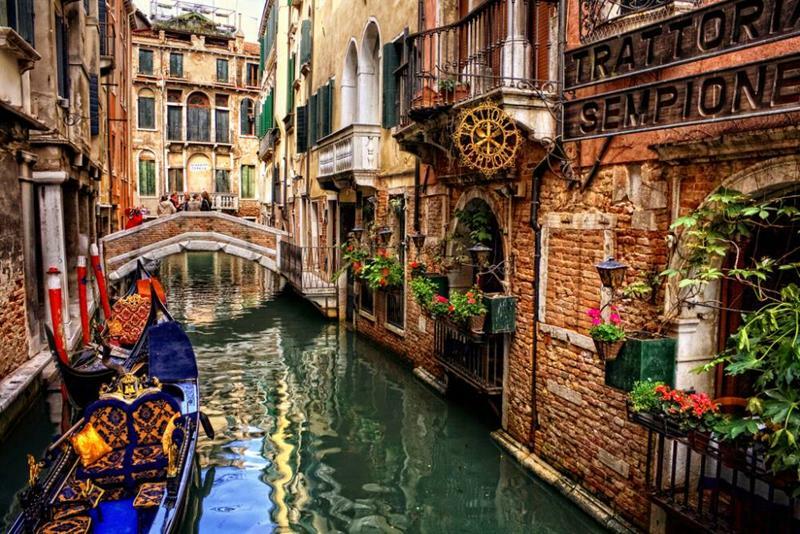 The ship is currently sailing out of the historic city of Venice, and will be taking passengers to the Greek Isles and other Mediterranean destinations. 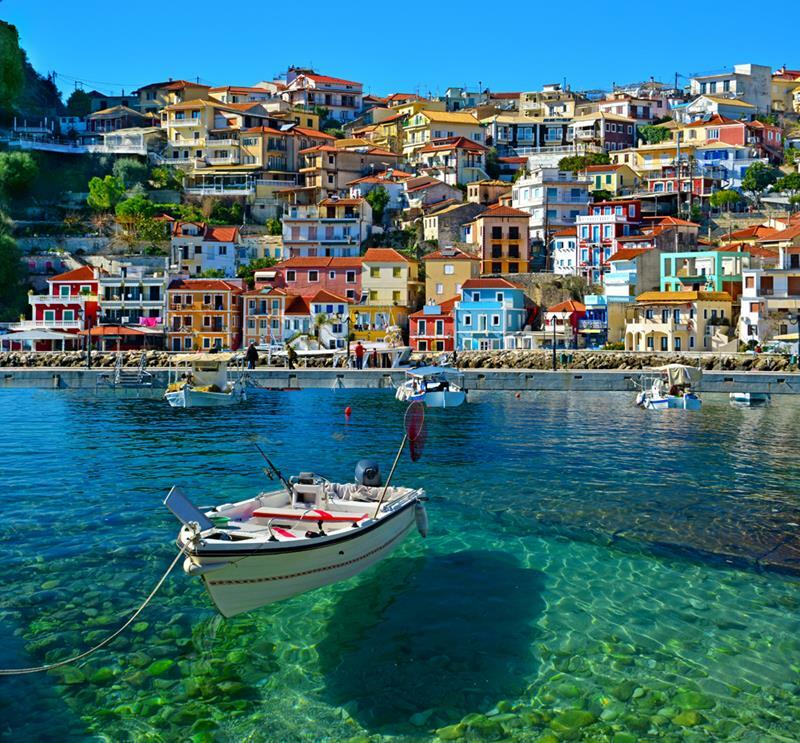 After a day out at sea, you and those you travel with will get to experience the splendor of Corfu, Greece, first hand. 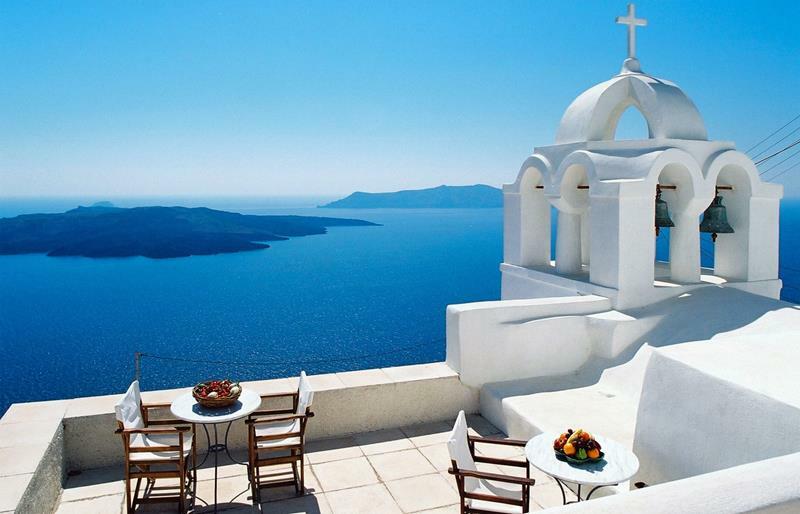 That’s just the beginning, though, as the Jade will then be cruising to both Santorini and Mykonos. 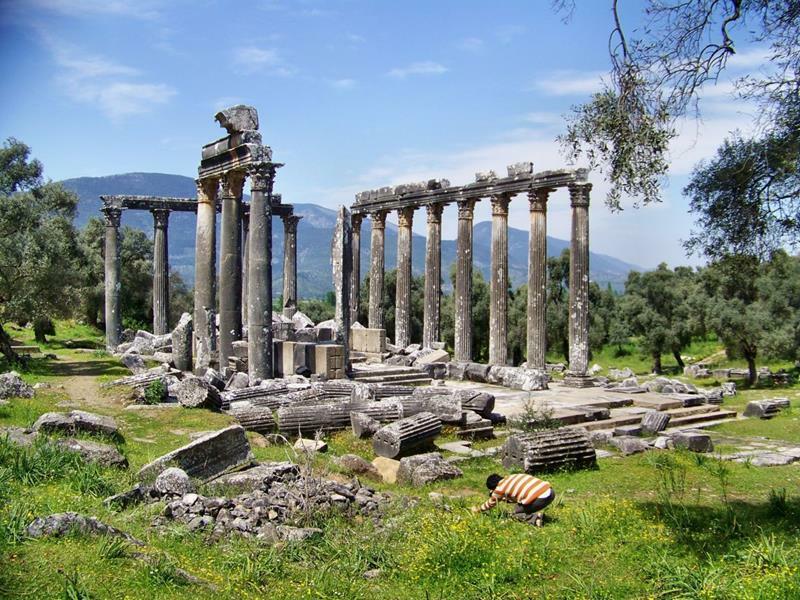 As if that weren’t enough, you’ll also get to pay a visit to Olympia, Greece, experiencing the tremendous history of this world treasure. 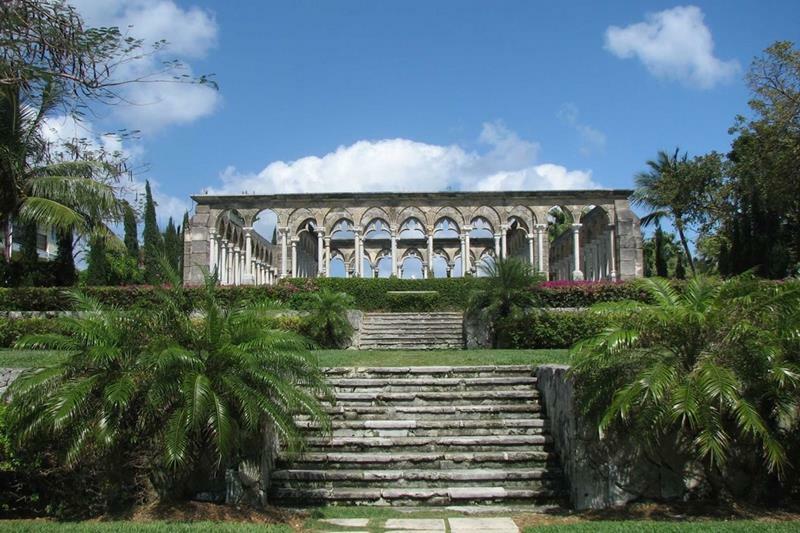 Feeling the Mediterranean vibe but want to see something other than the Greek Isles? 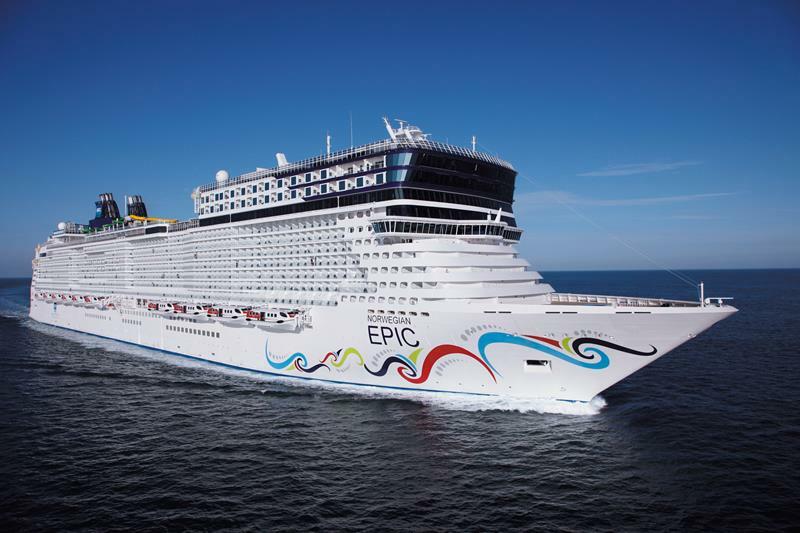 Then check out this stunning cruise aboard the Norwegian Epic. 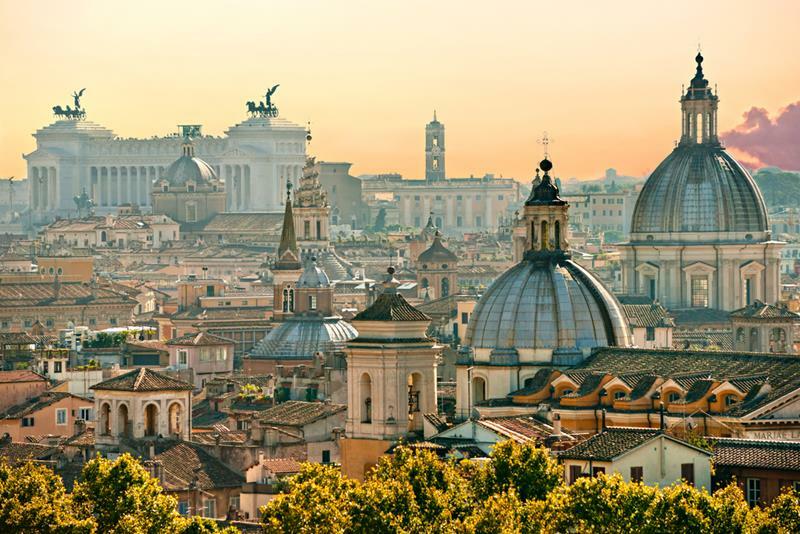 Leaving from Barcelona, Spain, the first stop will be Naples and Pompeii, where you hop off the boat and see the famous city. That’s just the beginning, though, as the Epic will then be taking passengers to experience Rome, Florence and Pisa. It’s not all Italy, though, on this cruise. 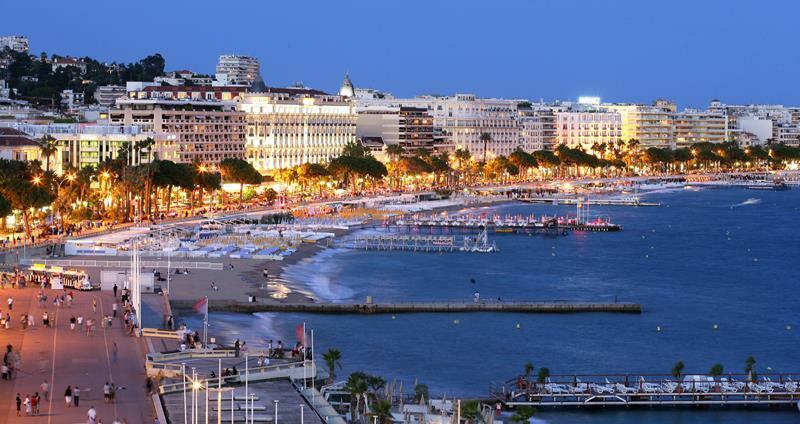 After those previous stops, the Epic will cruise the famous city of Cannes, France, known for it’s annual film festival. 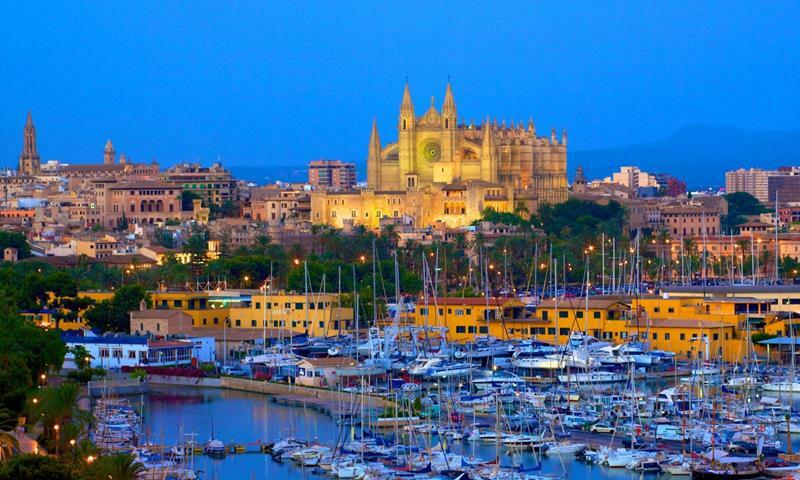 Finally, you’ll also get to check out the beauty Palma Majorca, Spain, before returning to the Epic’s homeport of Barcelona. Looking for a quick getaway? 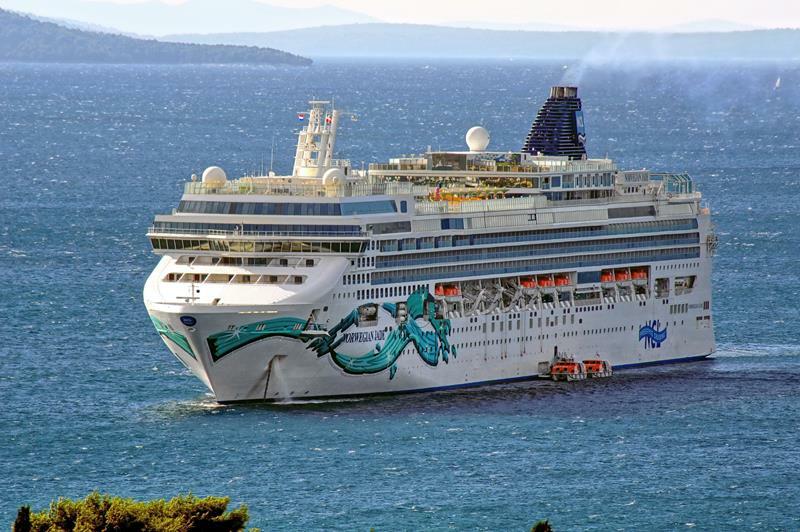 Then this cruise aboard the Norwegian Sky is just what the doctor ordered. 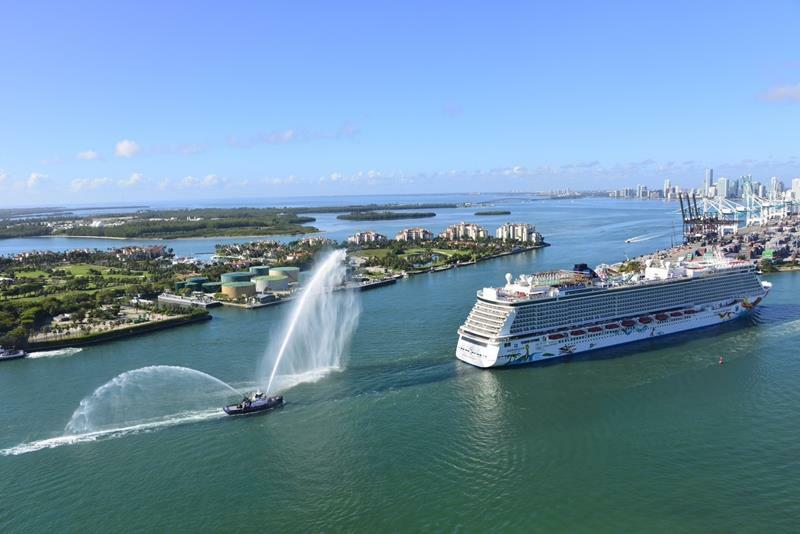 Into the beginning of next year, the Sky will be taking passengers from the port of Miami on four-day cruises through the Bahamas. The first stop on the cruise is Grand Bahama Island, where you and your companions can hop off the boat and sun on the beach. Of course, no trip to the Bahamas would be complete without a stop in Nassau. That’s next up on the itinerary! 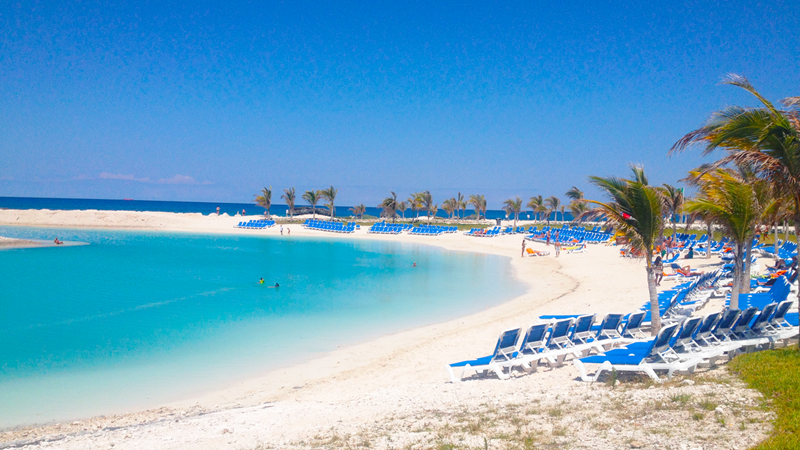 After that, it’s one last stop at Great Stirrup Cay, before you’re brought back to Miami. This is perfect for a long weekend vacation! The Mediterranean may get a lot of the love when it comes to cruising Europe, but the Baltic is totally cool! 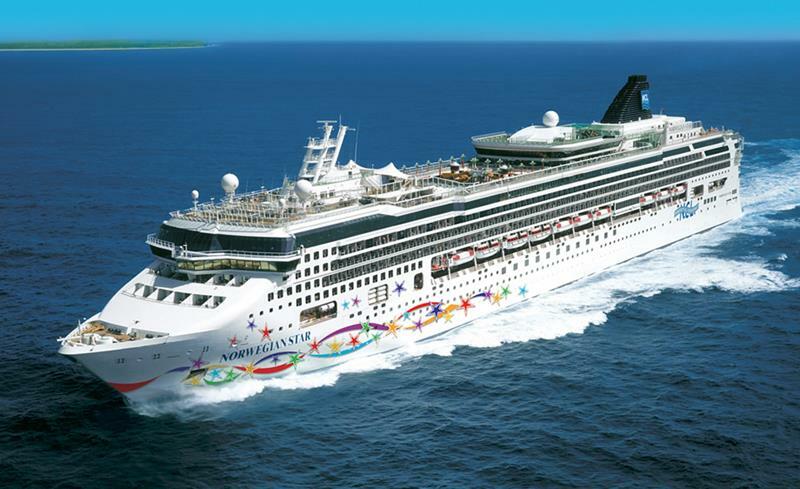 The Norwegian Star is going to be offering 9-day cruises through the Baltic out of Copenhagen throughout the summer. 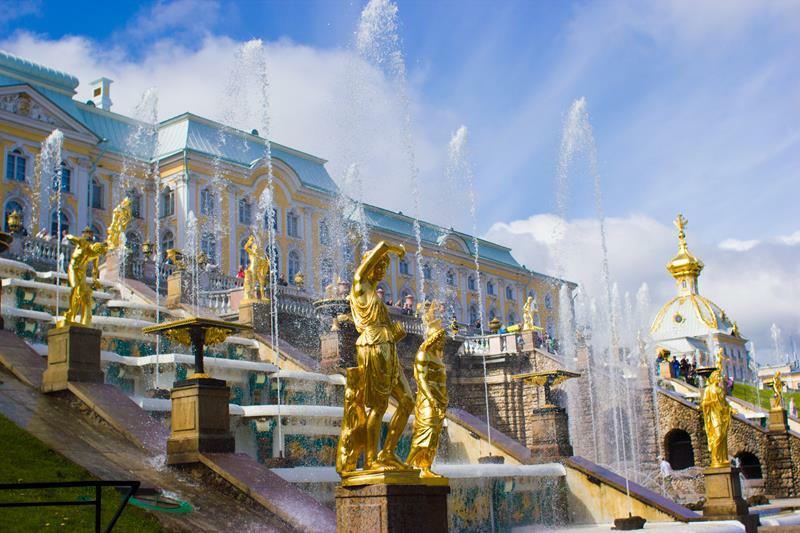 Among the many destinations you and your companions will be able to visit, there’s a stop in St. Petersburg, Russia. 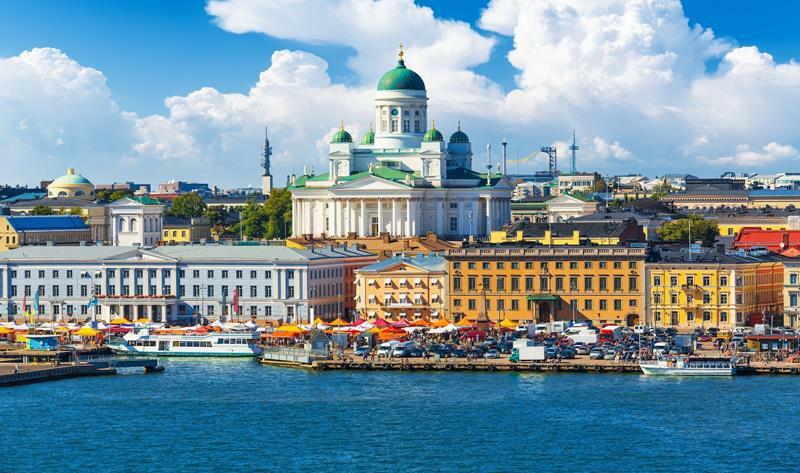 There’s also a stop in Helsinki, Finland, where you can experience firsthand how Eastern Europeans go about life. 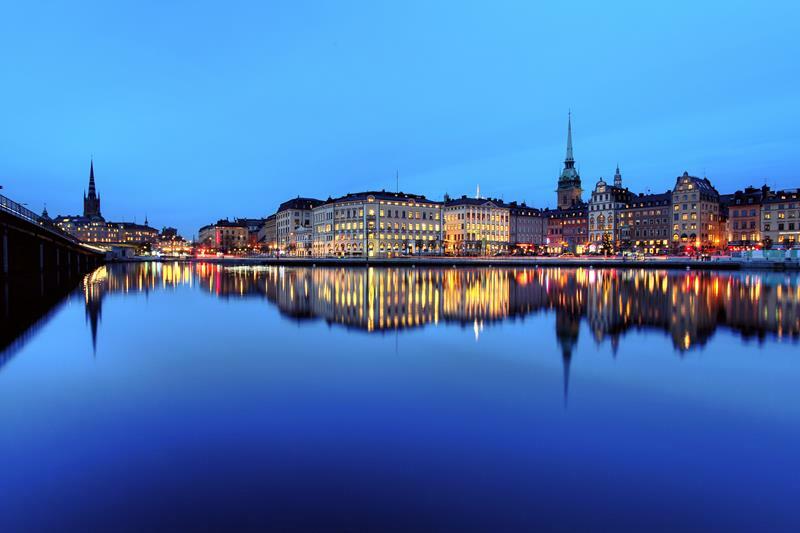 As if those destinations weren’t enough, there’s also a stop in Stockholm, Sweden. Did you know that the Swedes are among the happiest people in the world? 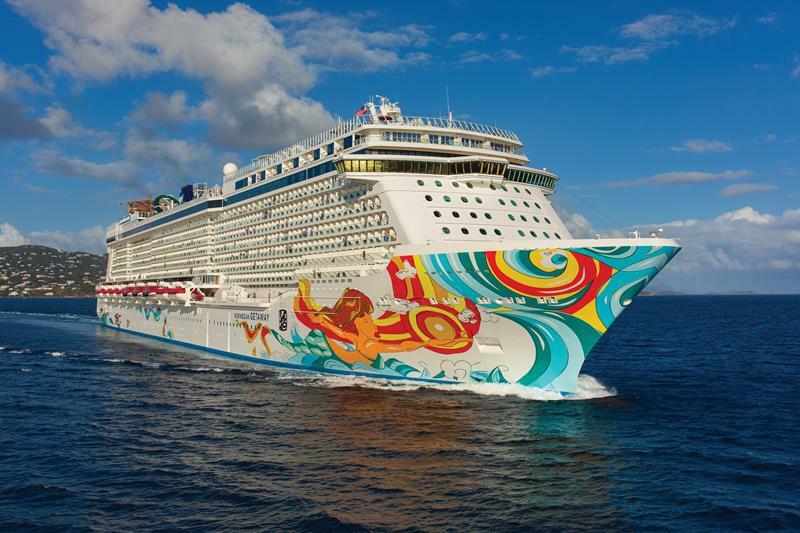 A little bit closer to home, the Norwegian Getaway will be offering cruises over the summer and into the fall that tour the Eastern Caribbean. 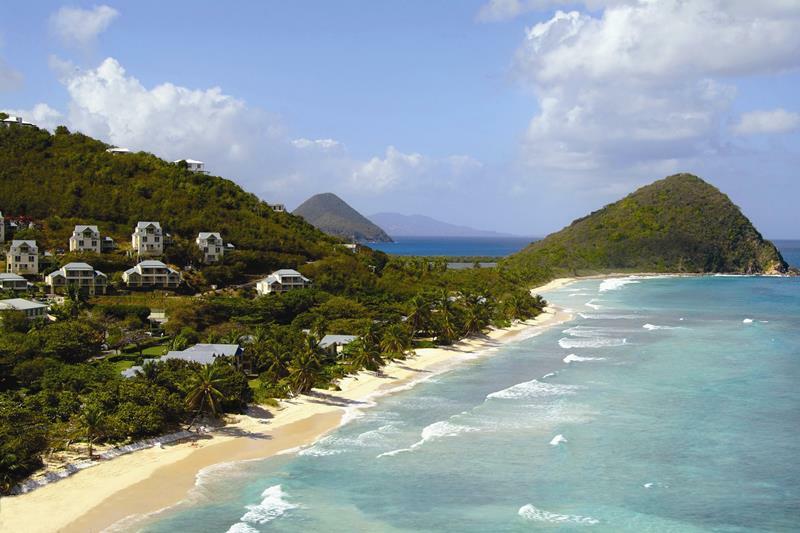 The Getaway will be leaving from the Port of Miami, and its first destination is the gorgeous St. Thomas. 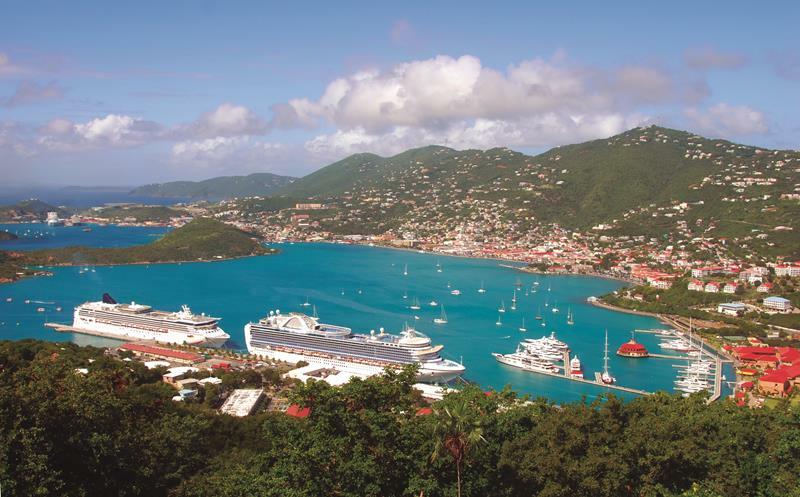 After a day there, the Getaway sets sail again, ferrying passengers to Tortola on the British Virgin Islands. Once that stop is complete, there’s only a day at sea between you, your family and your friends experiencing the city of Nassau. Finally, you’ll be brought back to the Port of Miami, where your wallet will remain full due to the awesome discount you received through Cruise Direct!